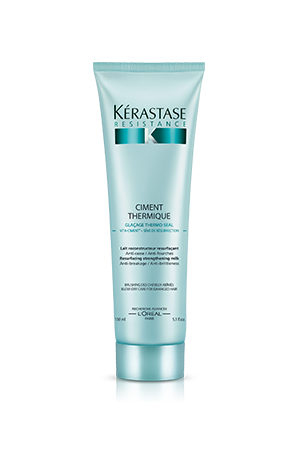 CC Crème is a complete correction cream for all hair types looking for sun and UV protection. 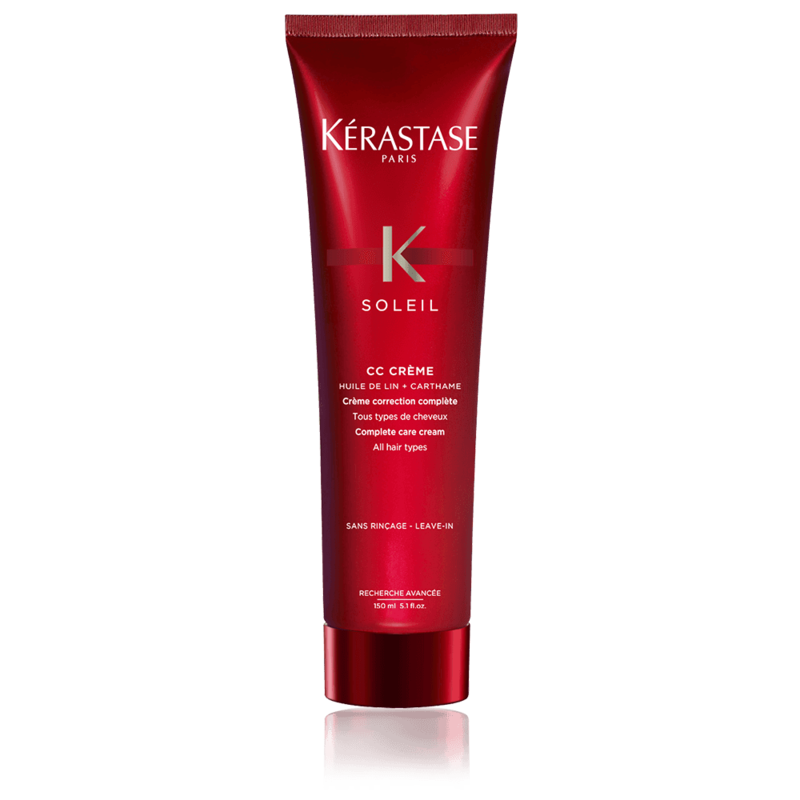 Its three action formula instantly repairs sun-damaged hair, for an enlightening radiance.The hair is instantly moisturized without a heavy feeling and easy to detangle with an enlightening radiance. 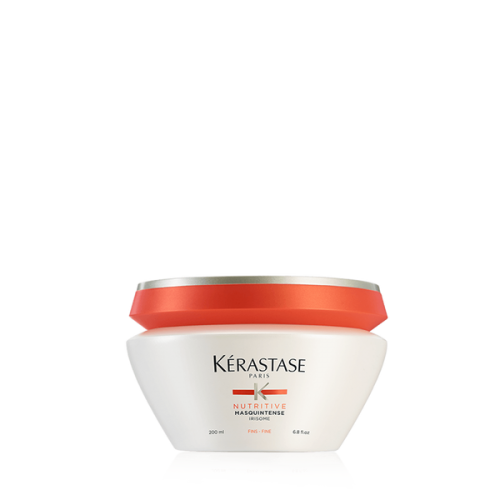 Kerastase CC Crème is a complete correction cream for all hair types looking for sun and UV protection. 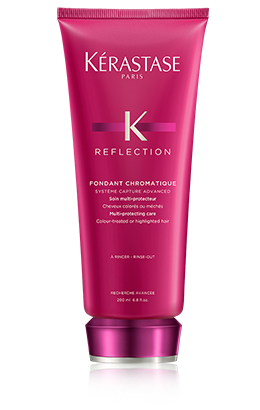 It’s three action formula instantly repairs sun-damaged hair, for an enlightening radiance.The hair is instantly moisturized without a heavy feeling and easy to detangle with an enlightening radiance. 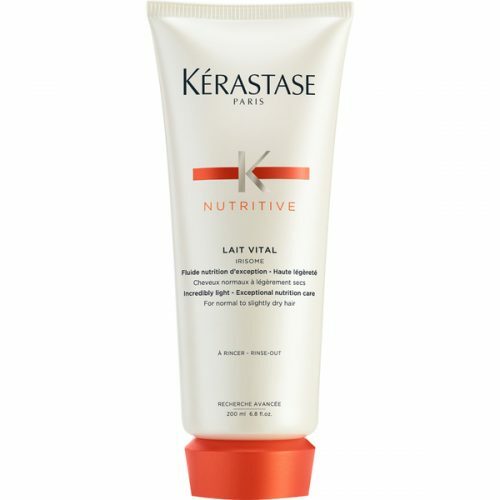 Before or after sun exposure, apply to dry or towel-dried hair. Dose a pea-sized amount in the hands. Massage into lengths and ends. Leave-in. Shine Polymers: Polish the hair fiber. Safflower Oil: Rich in essential fatty acids that restore the hair natural protection and elasticity. 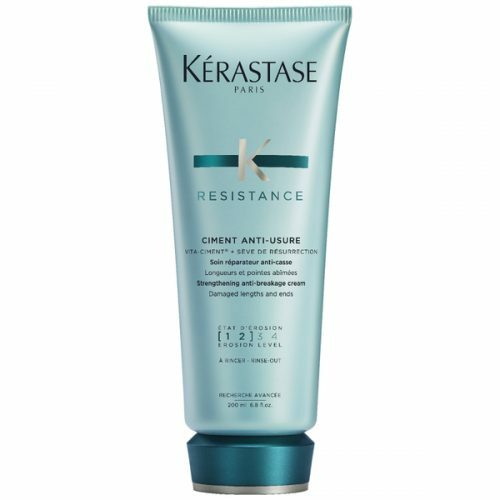 Ceramides: Reinforce the hair structure. Anti-Oxidants: Protect the hair from oxidative stress.